An Irish Mule cocktail is a simple and delicious way to celebrate St. Patrick’s Day, or a Friday…or Saturday. 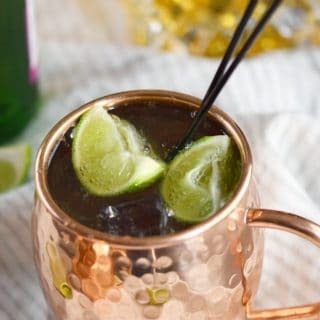 It is a twist on the classic Moscow Mule that uses Irish whiskey instead of vodka for a light and refreshing drink that is super easy to throw together during a party! I made mine with Jameson®, but any good quality Irish whiskey will work…..
How do you make an Irish Mule? Fill a copper mug or cocktail glass about 3/4’s full with ice cubes…. Pour the Irish whiskey over the ice cubes and squeeze the lime wedges to release the juice. Drop the lime wedges into the mug and stir to combine….. 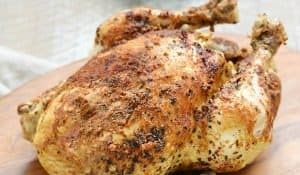 Fill with ginger beer and serve…..
See, now wasn’t that simple? 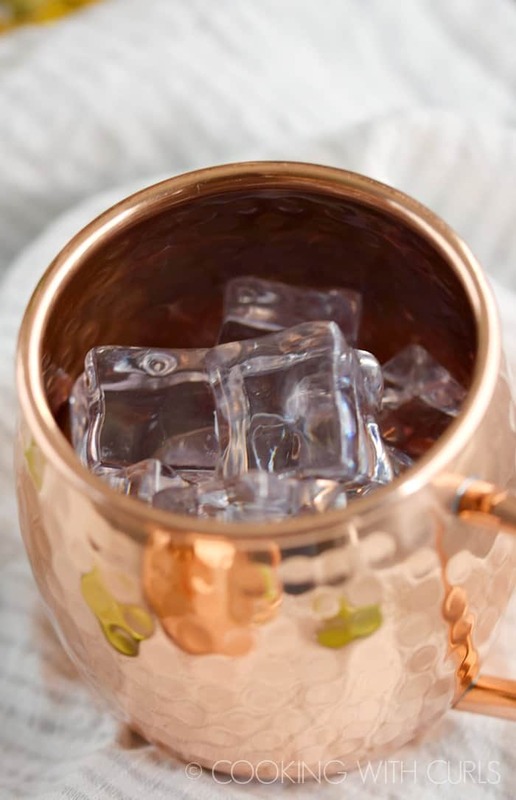 All of my mule cocktails are made using these Copper Mule Mugs because they are awesome! For an extra bit of flair, garnish your Irish Mule with a sprig of fresh mint leaves. 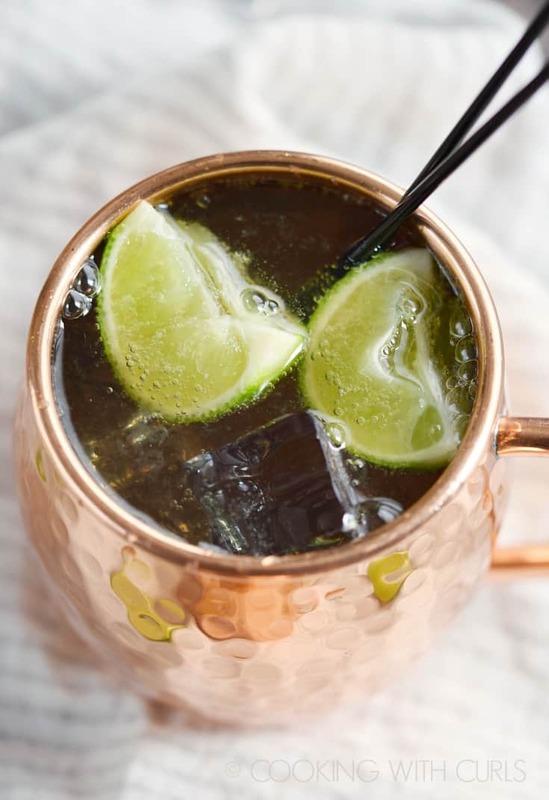 What is a Dublin Mule? It is an Irish Mule with two dashes of bitters instead of the lime juice, then garnish with a lime wedge. What is a Jameson Mule? That would be an Irish Mule made with Jameson® Irish Whiskey. 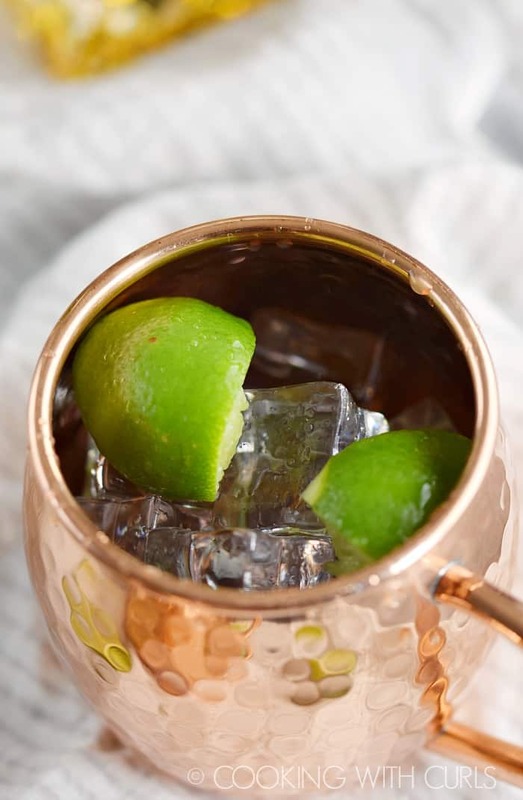 An Irish Mule is a simple and delicious way to celebrate St. Patrick's Day, or a Friday! 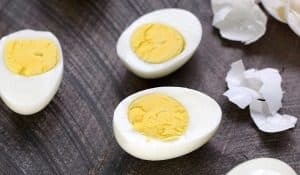 It is a fun twist on the classic Moscow Mule which substitutes Irish whiskey for the vodka. Fill a copper mug or cocktail glass about 3/4’s full with ice cubes. Pour the Irish whiskey over the ice cubes and squeeze the lime wedges to release the juice. 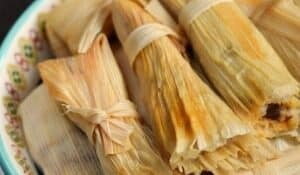 Drop the lime wedges into the mug and stir to combine. 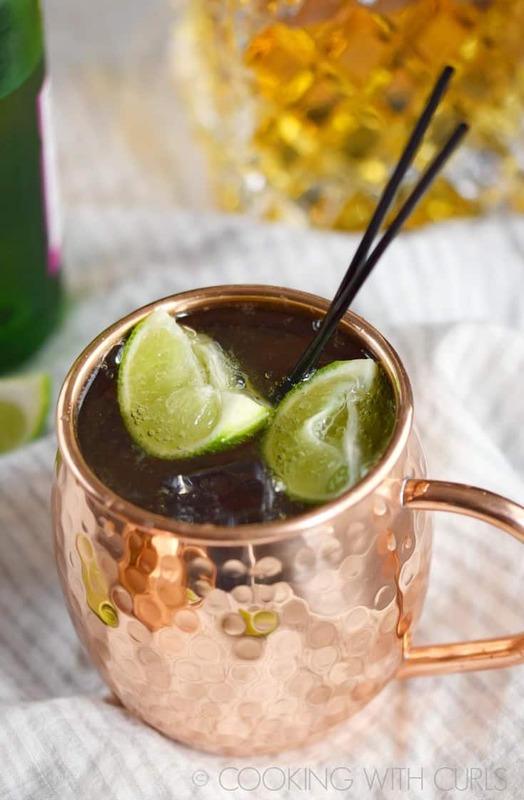 What is a Dublin Mule? It is an Irish Mule with two dashes of bitters instead of the lime juice, then garnish with a lime wedge. What is a Jameson Mule? That would be an Irish Mule made with Jameson® Irish Whiskey.